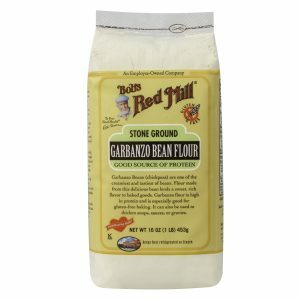 Bob’s Red Mill Gluten Free Garbanzo Bean Flour – 16 oz. 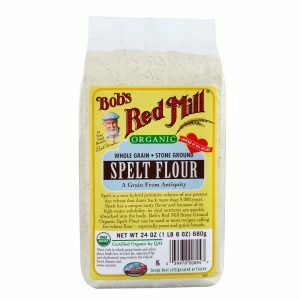 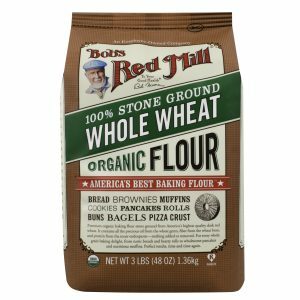 Bob’s Red Mill Organic Spelt Flour – 24 oz. 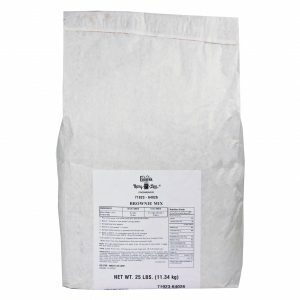 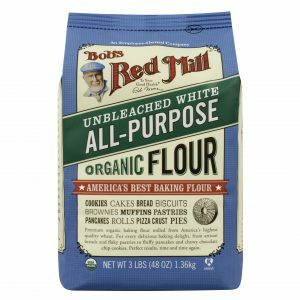 Bob’s Red Mill Organic Unbleached White Flour – 3lbs. 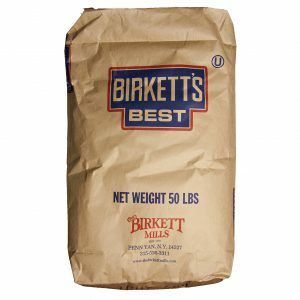 Brownie Mix – 1.5 lb. 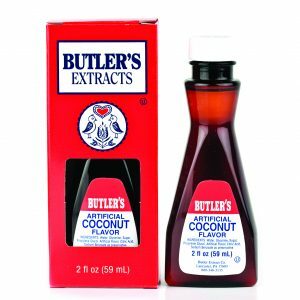 Butler Coconut Extract 2 oz. 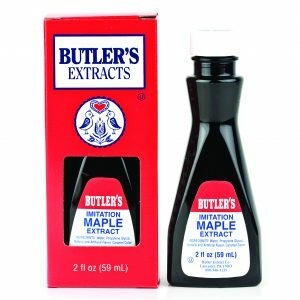 Butler Imitation Maple Extract 2 oz. 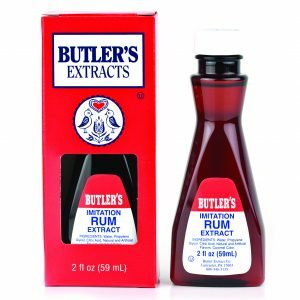 Butler Imitation Rum Extract 2 oz.